Considering the few months that this site has existed and the shoes that we have graciously managed to get from companies to review and give our feedback on, the Mizuno Wave Universe 4 has been a shoe I wanted personally and was very excited about so I decided to purchase a pair for myself. I liked the way it looked and how it was not entirely minimal but pretty close to it. It still has a 4mm heel to toe drop but this was hardly noticeable. 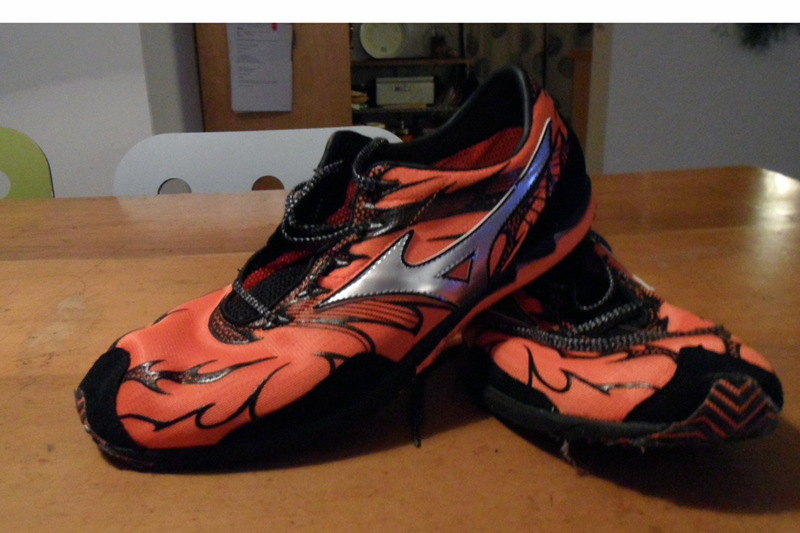 As courageous as I am I ordered it blind from the runningwarehouse website without ever having tried a Mizuno brand shoe on before. Thankfully I ordered the right size. My first impression of this shoe was very positive. Mostly because I like how they look, they just look fast and slightly different from the competition but in a good way. On my first run, I was excited and loved how light they felt. I could really notice the difference in weight compared to some of my other shoes which gave me a rush, thinking I could go a lot faster. I obviously couldn’t, but not many shoes give me the feeling of being able to run a marathon with ease. After a few more runs, however, I got a blister on my heel because I wore summer socks that were too low. The heel cup on the shoe kept rubbing on my foot. Every run I was forcing myself to believe that I like and enjoy the shoe. I paid a lot for them but they just weren’t doing it for me. Something felt off and I couldn’t really figure out what it was. Before I answer, you should know what I was expecting and hoping for when I bought the Wave Universe 4. 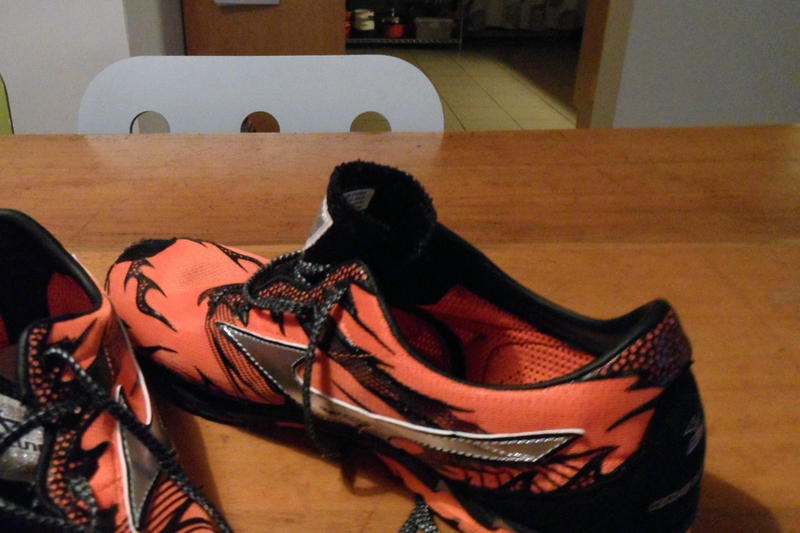 I was hoping for a light and fast shoe that I can use on the road and use for some faster tempo runs between 5 and 10k. On paper, the shoe seemed perfect for me. They are very light, in fact these are the lightest shoes I have ever owned weighing in at 4 oz. In comparison, my VIVOBAREFOOT Neos and my newer Altra Instincts (which I am happily running on now) weigh around 9 oz (for size 9, my size 12 ones are heavier). The soles are grippy, and perfect for the road and the hardened sandy paths I have around here. They are slippery in the mud, but they aren’t made for that and I am mostly a road runner. The fabric mesh and tongue are extremely thin allowing the shoe to breathe very easily which was much appreciated in the summer. The fit is better than I expected. They come without an insole, most likely because it saves weight. The toe box has a lot of space to allow for proper toe splay and is actually one of the widest toe boxes I have personally seen. It is very flexible for a running flat which is a good thing, and allows your foot to flex naturally which helps when you run focused on an approach toward the barefoot running method. It is not a zero-drop shoe, but it has 4 mm heel to toe ratio which I didn’t really notice at all while running. They felt very flat. The only minor nitpicking point for me would be the limited eyes to lace the shoe with. 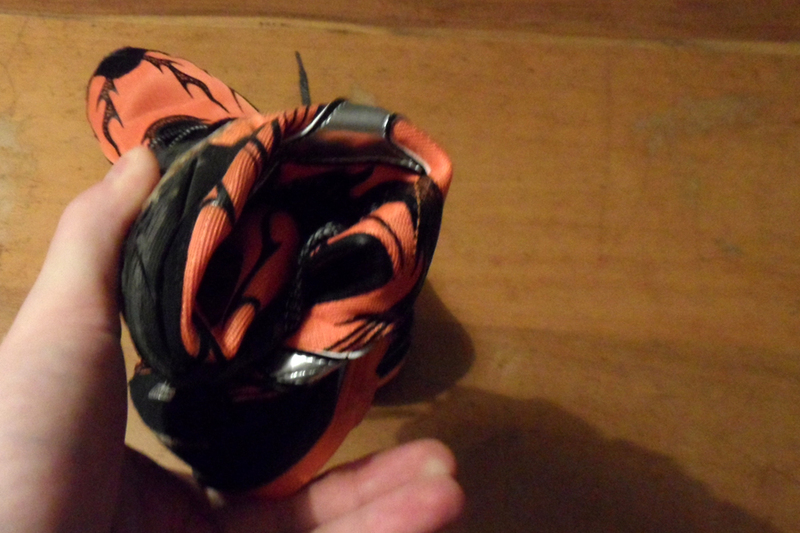 I felt like I really couldn’t tie my shoe properly without it getting loose at some point. More eyes to lace with would have been nice. Honestly, I’ve been breaking my brain over this. I can’t really figure out why I dislike these so much; they aren’t bad, nor do they change my running form (which is good). Somehow, something seems off when I touch the ground with these shoes. It feels delayed or like I am lagging. If you are a video gamer, you might know what I mean. The response from the ground feels slightly delayed and it is terribly annoying. Here’s what happens when I touch the ground with these shoes: I touch the ground with either my mid or forefoot, and I feel the shoe touch the ground. However, the sole is so soft and squishy that I feel my feet touch the ground a second time through the sole when I set off again. Every step it felt like I touched the ground twice and over time this got terribly annoying and I couldn’t force myself to ignore the feeling. If you like the Mizuno Wave Universe 3 or similar then I’m 99% sure you will like this shoe as well. If you don’t mind a very soft, but thin sole with some cushioning then these are the shoes for you. There is nothing really wrong with the shoe besides the fact that to me, the ground feel seems off. I couldn’t get over it, and as a result I have taken this shoe out of my current rotation. 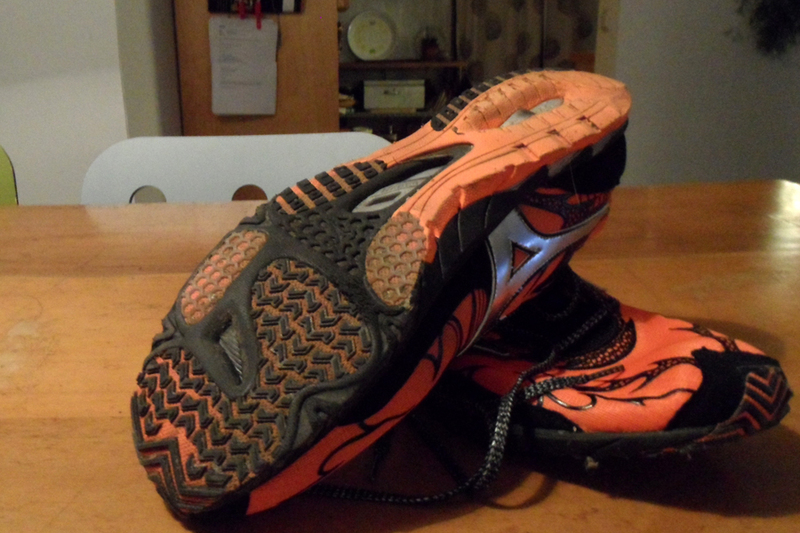 This is not to say that I feel the Mizuno Wave Universe 4 is a bad shoe, it is just not right for me. I have read many reviews online reporting that they are awesome, and I even read a review of someone who did 700 miles on the Mizuno Wave Universe 3. So my only conclusion is that although I like the style and looks of this shoe, it simply doesn’t fit my current running style.